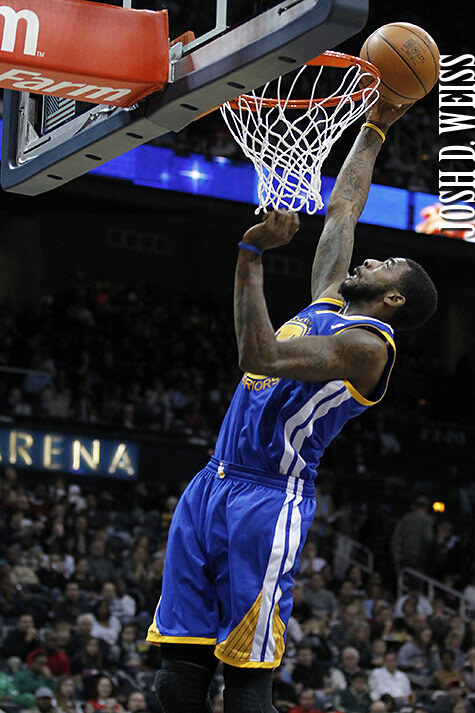 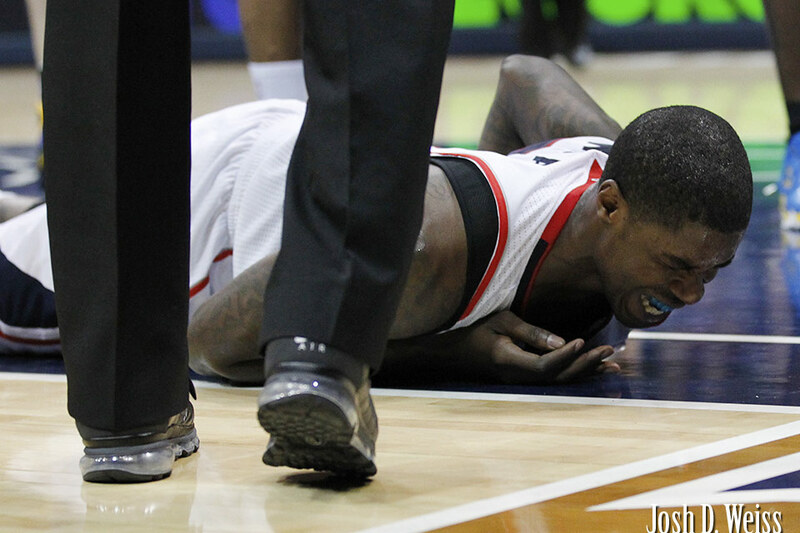 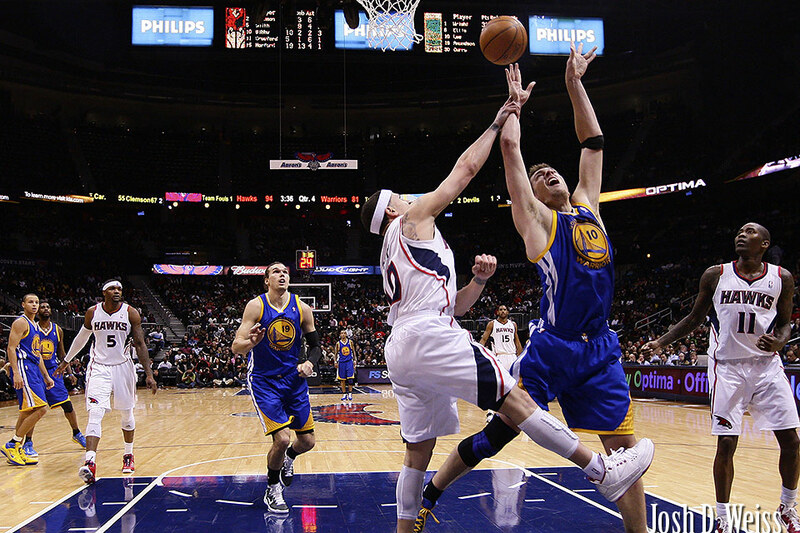 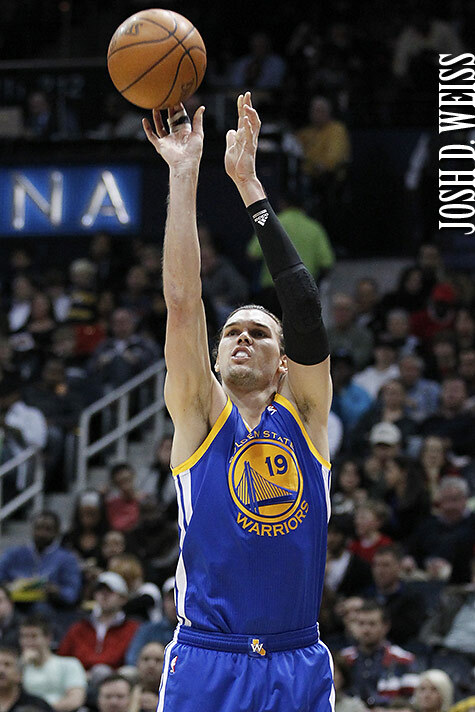 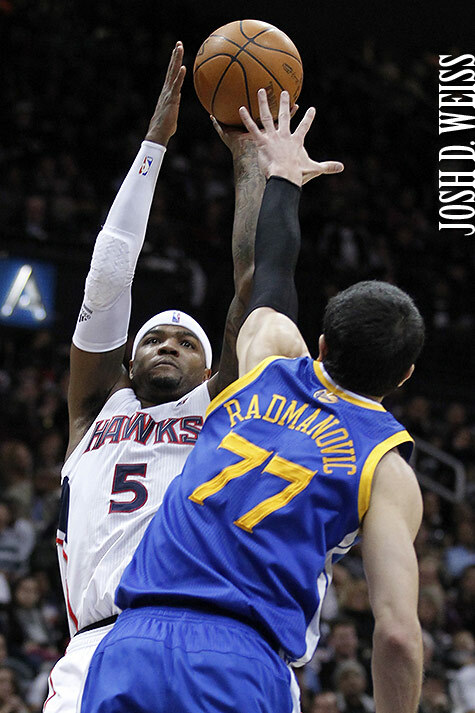 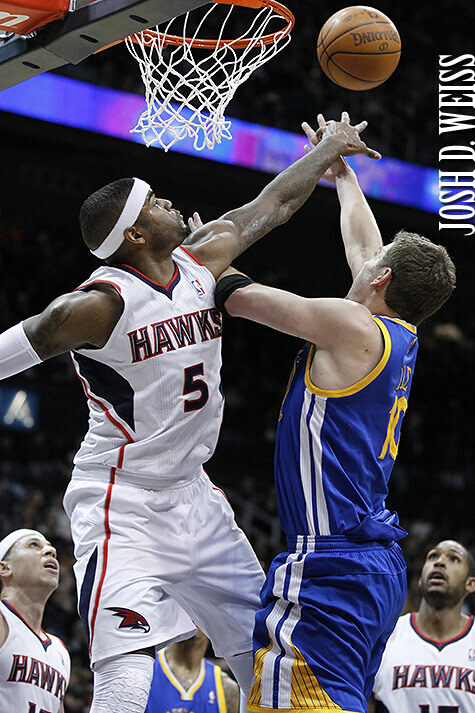 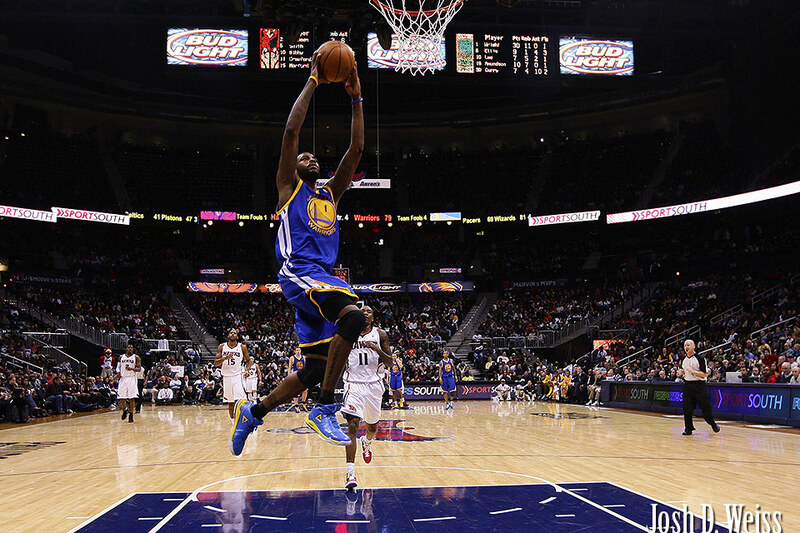 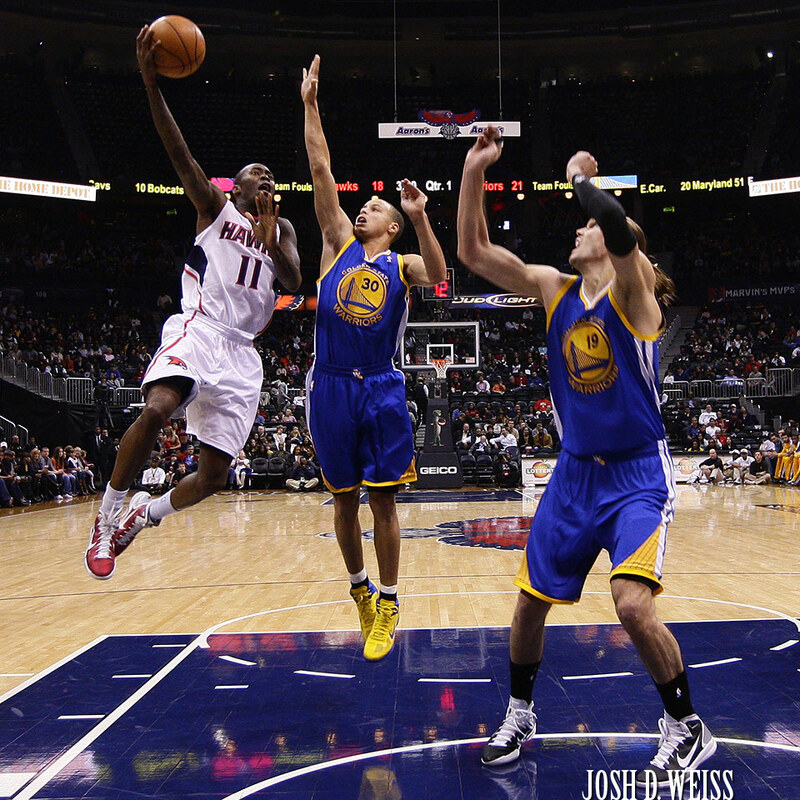 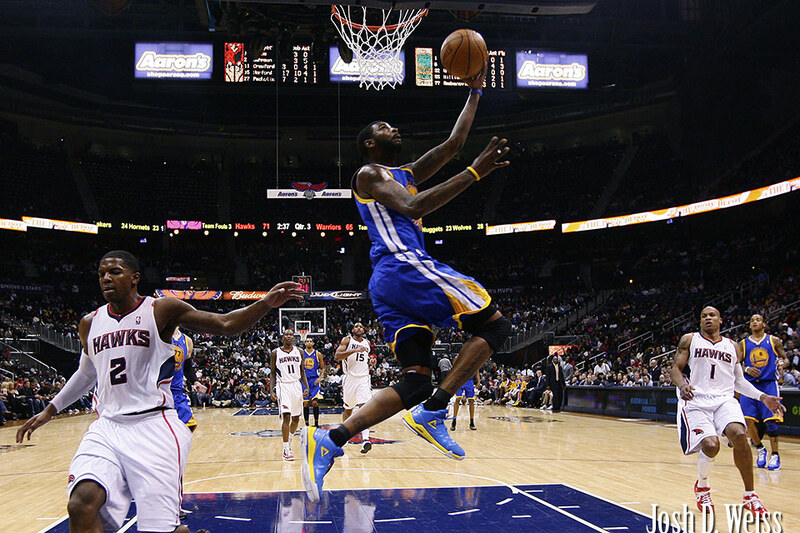 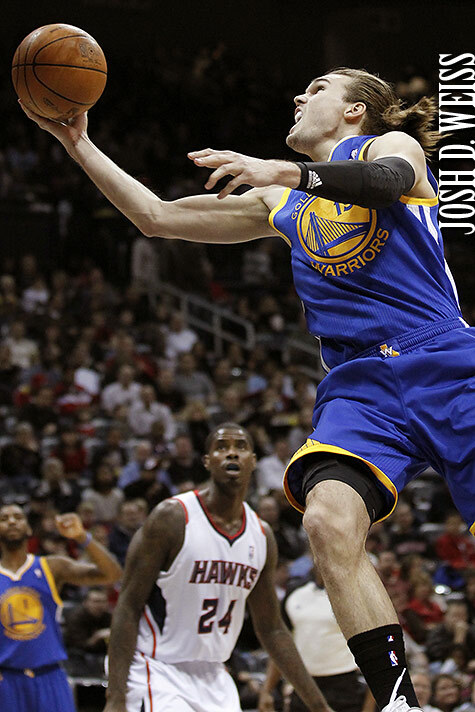 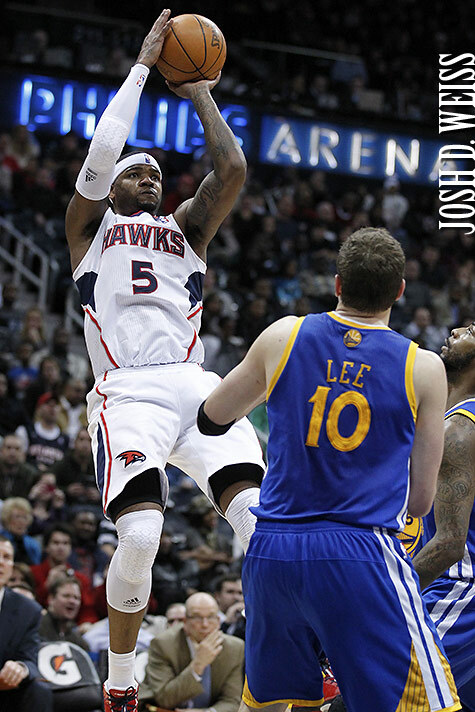 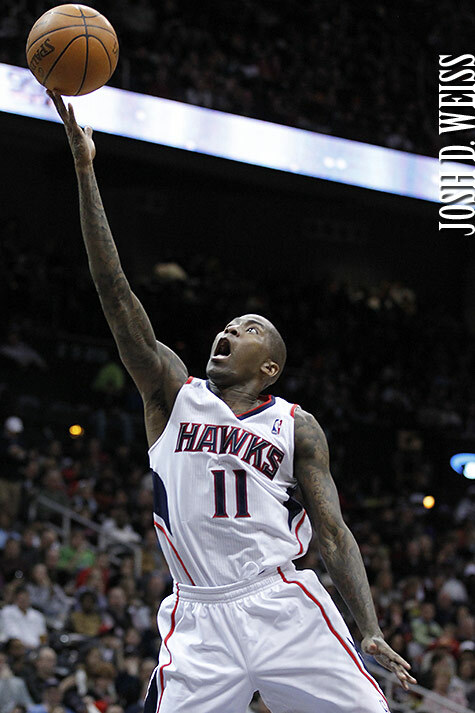 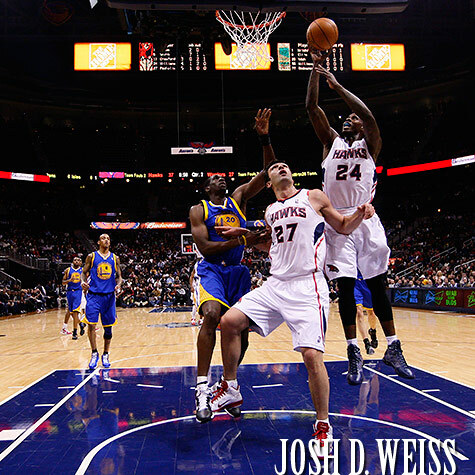 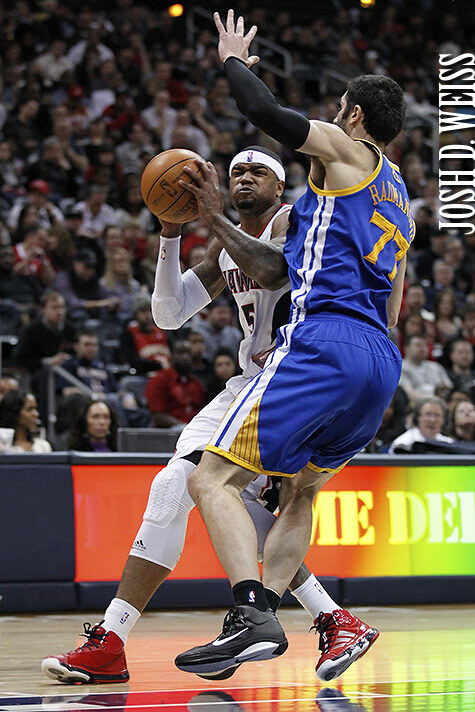 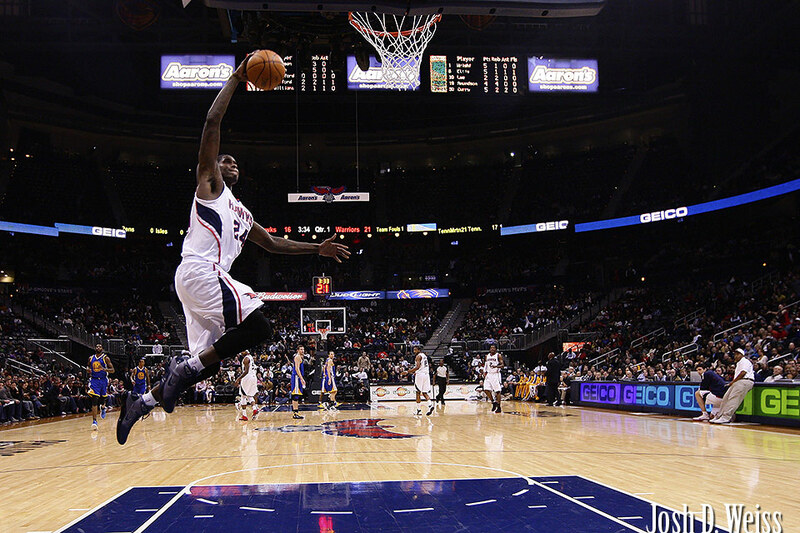 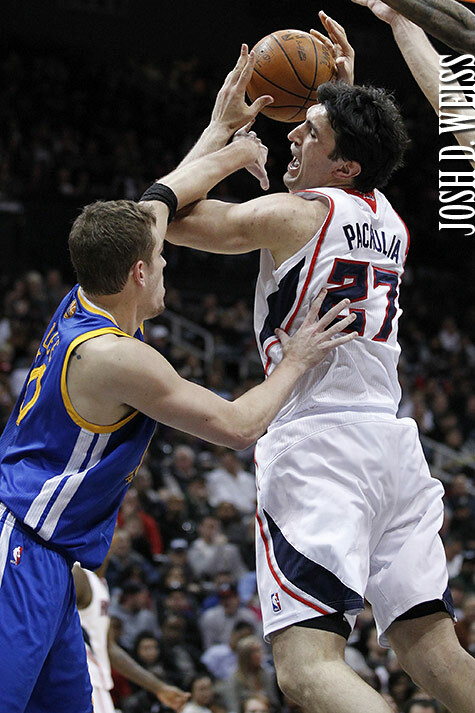 Back on December 29, I shot the Golden State Warriors versus the Atlanta Hawks NBA game down at Philips Arena. 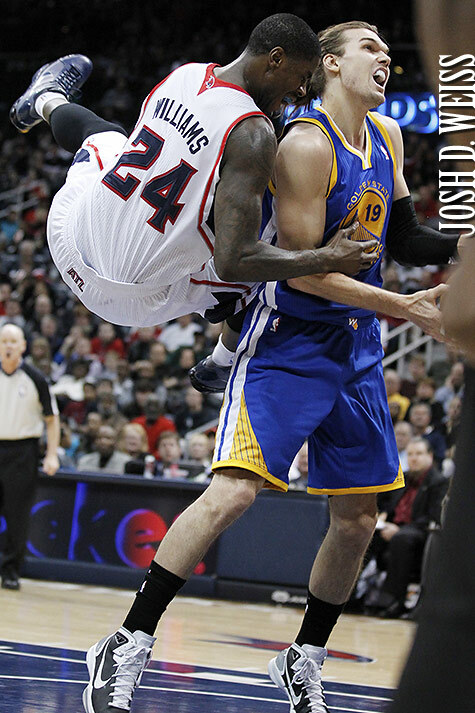 I really need to do a better job at getting these up sooner because I don’t really remember much of the game at this point and can’t offer any insight as a result. 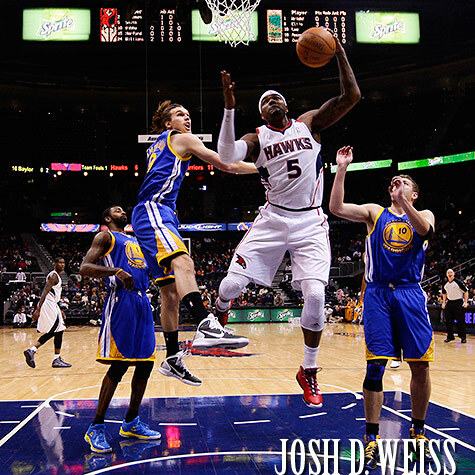 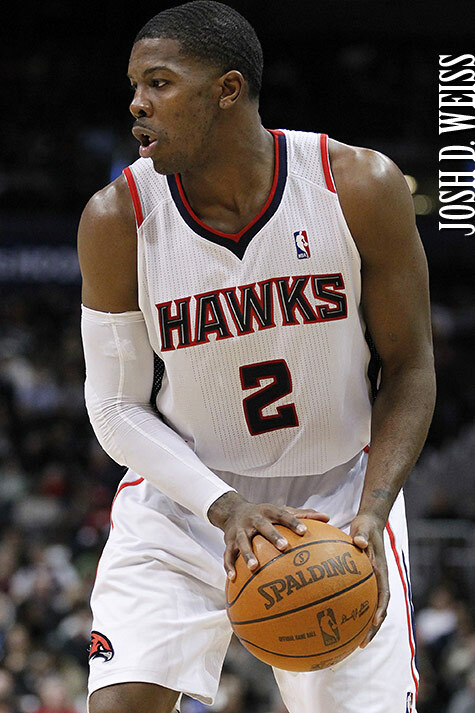 Posted in Sports, US PresswireTagged atlanta, atlanta hawks, basketball, georgia, golden state warriors, nba, philips arenaBookmark the permalink.